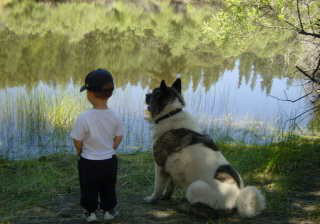 cannot be a good man." 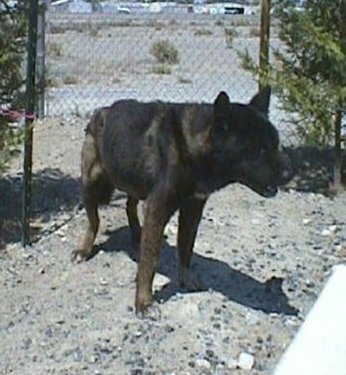 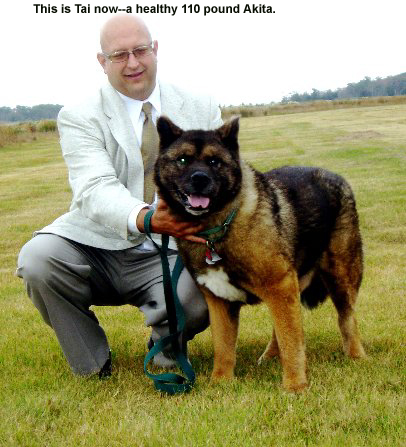 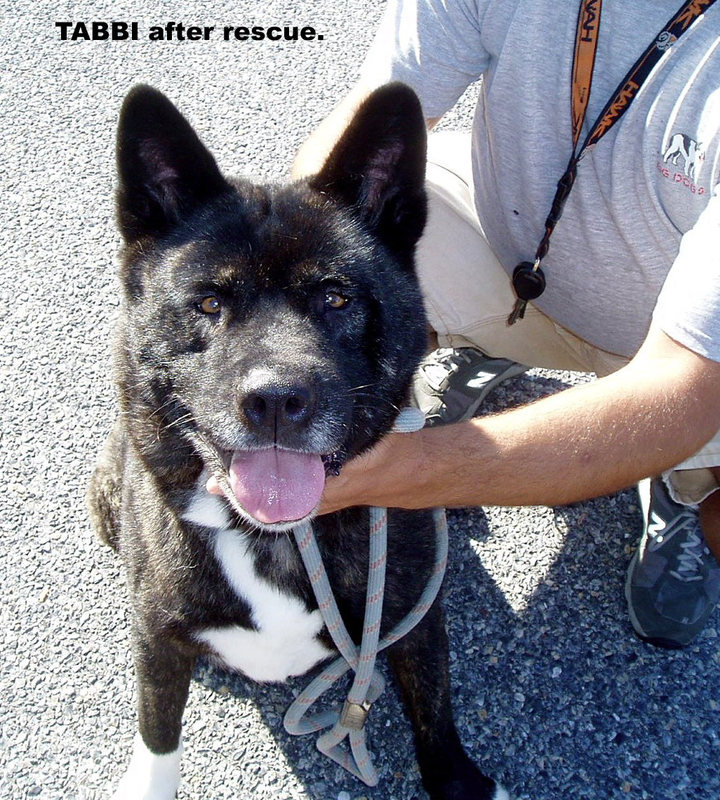 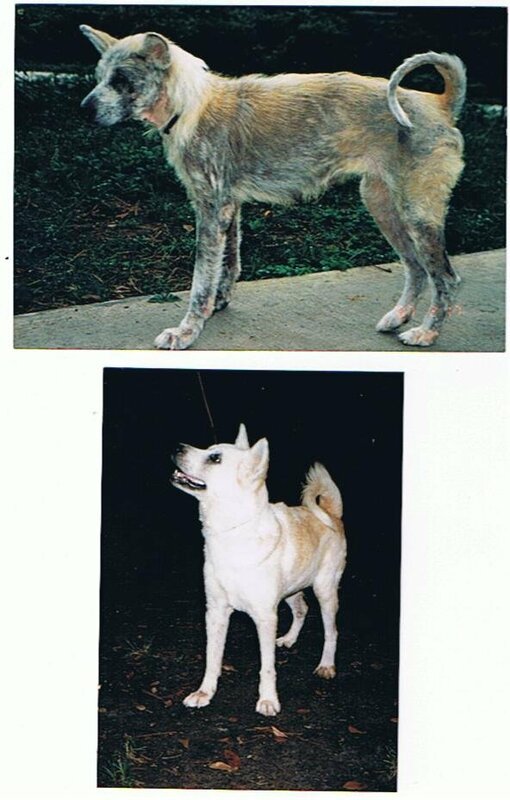 at Akita Rescue of Florida. 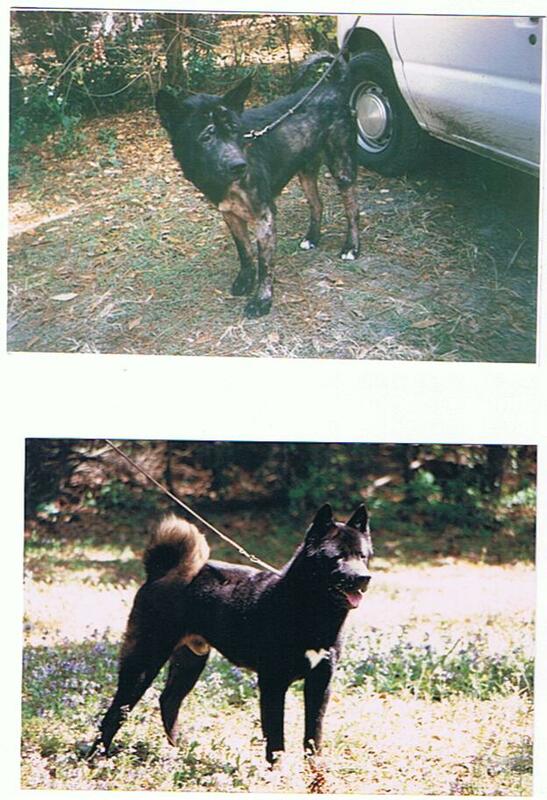 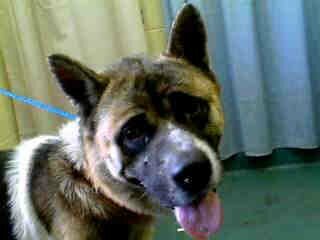 The following Akitas were saved by ARWNY. 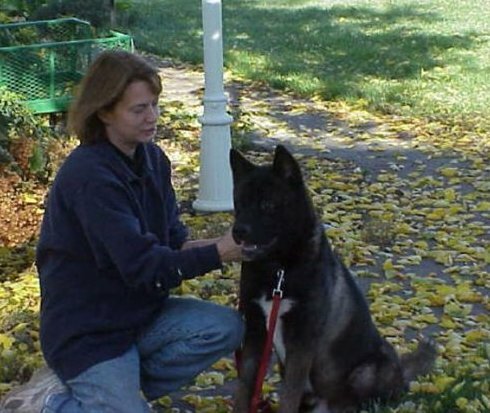 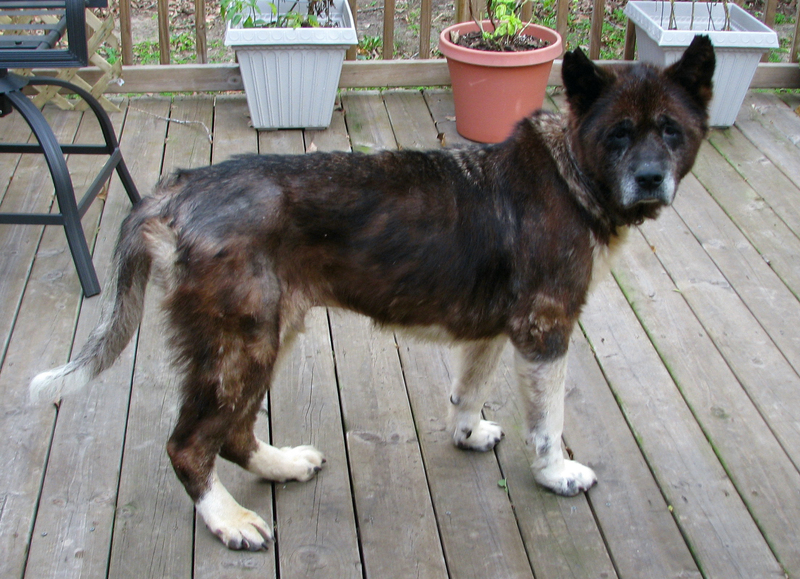 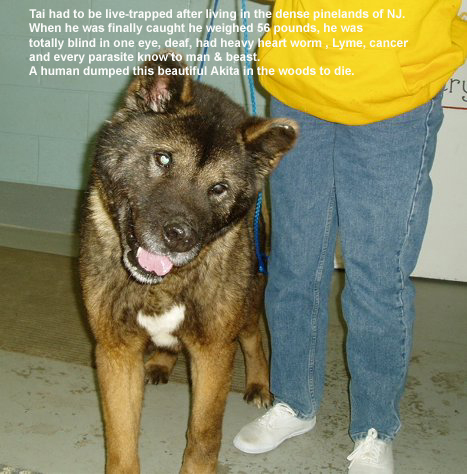 From Midwest Akita Rescue. 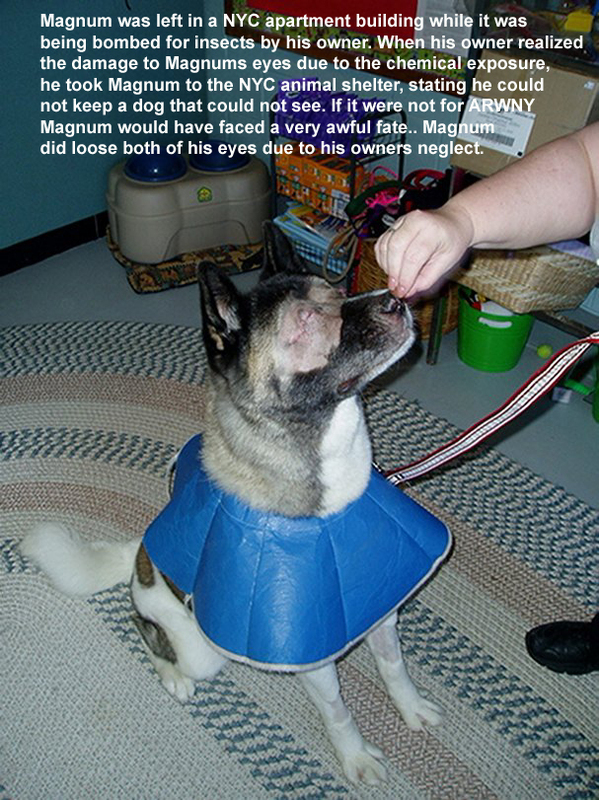 He stayed with his foster family until he died. 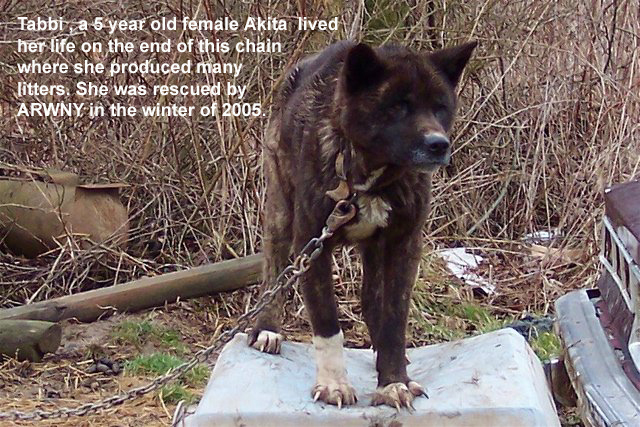 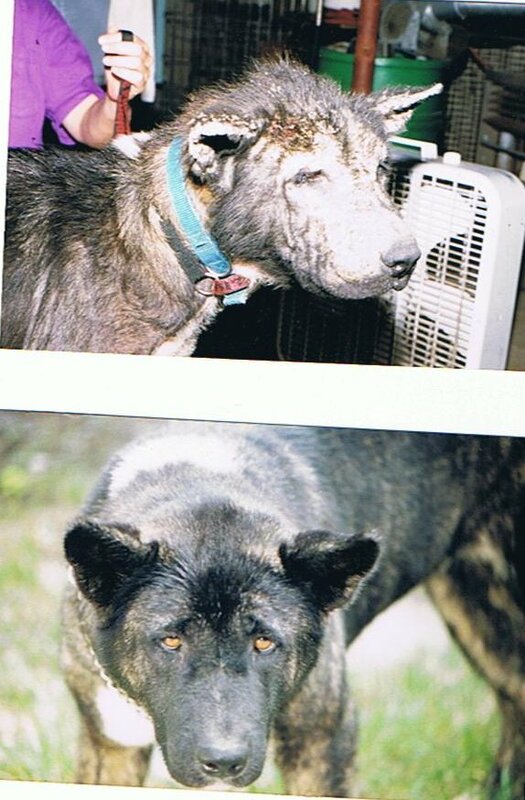 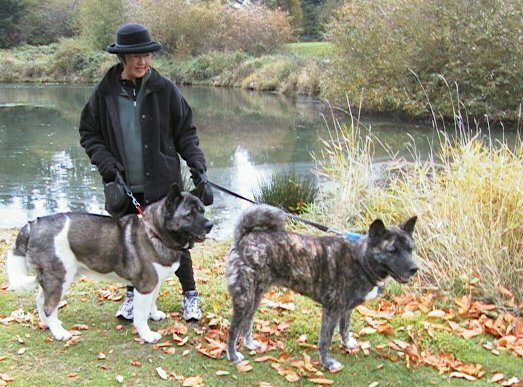 These Akitas were saved by ARK NE OREGON.